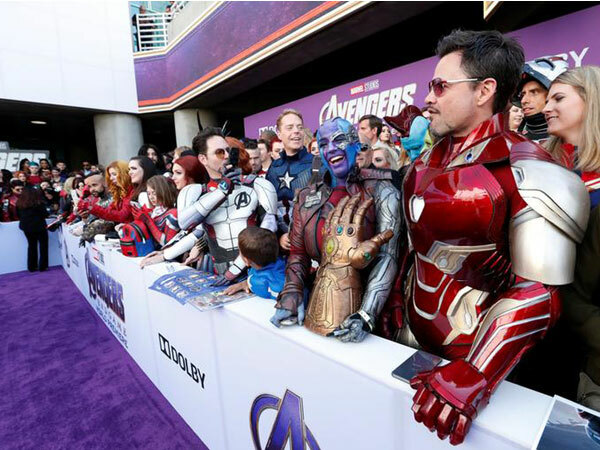 New Delhi (India), Apr 12 (India): Be it fans or actors, no one can be seen controlling his excitement for the upcoming flick 'Avengers: Endgame.' 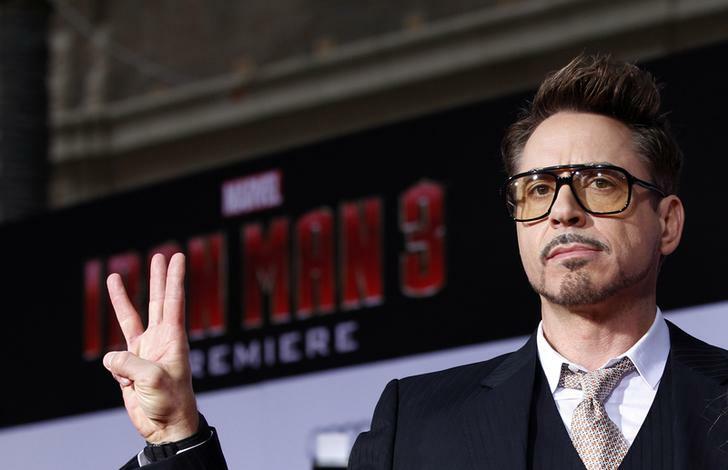 The excitement reached its epitome when recently, Robert Downey Jr posted a dancing video on his Instagram page. 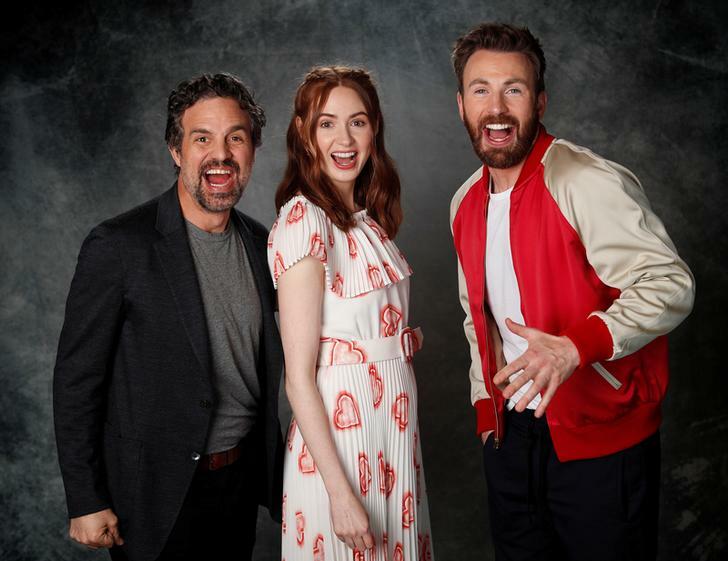 New Delhi (India), Apr 1 (ANI): A big release comes out for Marvel fans as the much anticipated 'Marvel Anthem' created by the maestro, A R Rahman is out now. 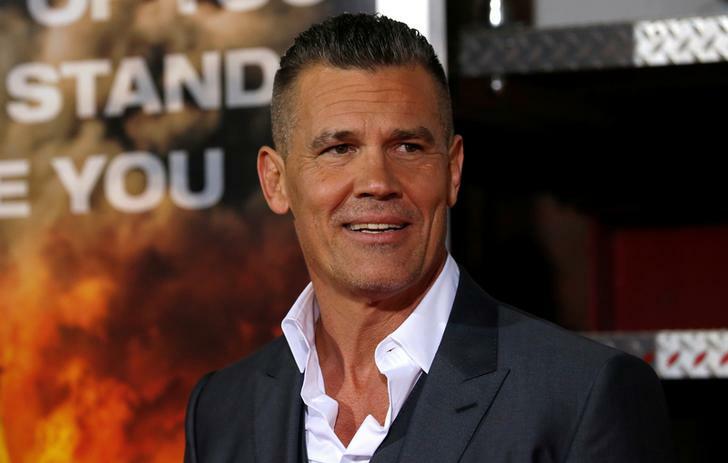 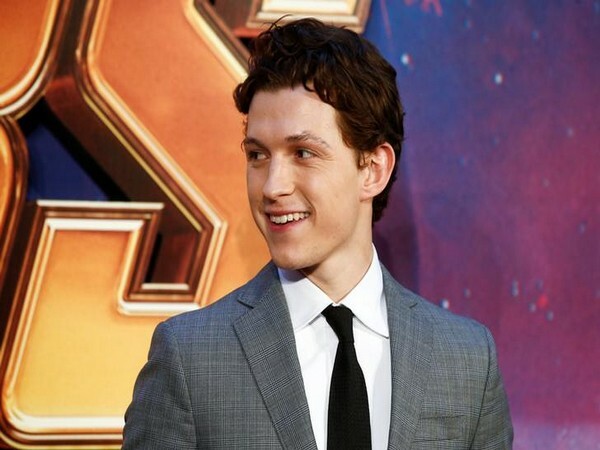 Washington D.C. [USA], Mar 27 (ANI): Hollywood actor, in a recent interview, opened up about why he's still single and it seems like the actor knows exactly what he is looking for in a partner and doesn't mind being alone. 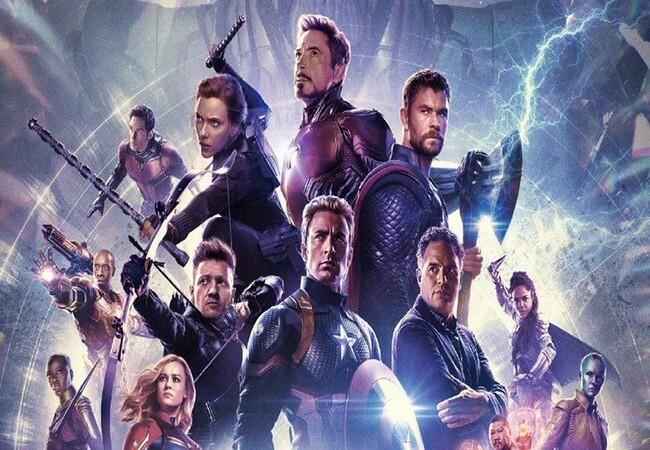 New Delhi [India], Mar 25 (ANI): Marvel's much anticipated upcoming film 'Avengers: Endgame' is going to be all the more special for the Indian marvelites out there, as the film will feature an all-new song composed by Indian music maestro AR Rahman. 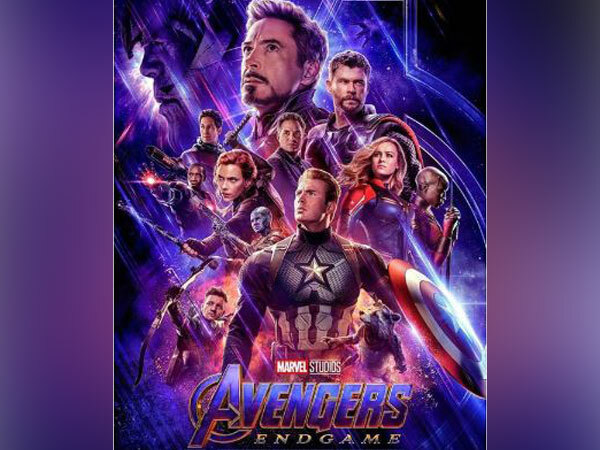 New Delhi [India], Mar 14 (ANI): Marvelites, brace yourselves because Marvel has finally released a brand new trailer of ‘Avengers: Endgame’ and it is all that we have been waiting for, and more. 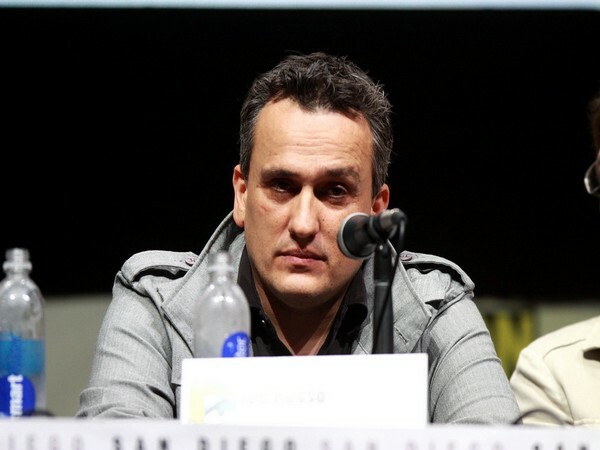 Washington D.C. [USA], Mar 12 (ANI): All the Marvel fans have a reason to rejoice as they’ll soon be able to interact with one of the two famed Russo brothers- Joe Russo, who is all set to visit India in April ahead of the release of ‘Avengers: Endgame’.